Find a funeral home, cemetery, mortuary, or crematorium by using our Funeral Home Directory. 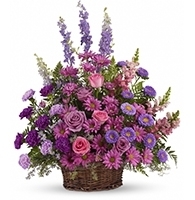 Send funeral flowers to any funeral home or funeral service in the country. The Funeral Home Directory is designed to allow you to find a funeral home in any city in the United States. You can contact the funeral home's or mortuary's funeral director to arrange funeral services or inquire about funeral planning. 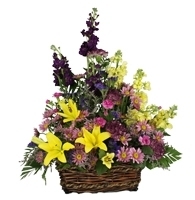 You can also send funeral flowers to any funeral service or burial by using one of the many local florists. 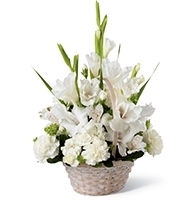 Sending sympathy flowers is a great expression of love to family members during a very difficult time.